Ready to Give is available for you! Here is a useful resource for you to get started. Normally, we sell it for $99 so this is a bargain! When first introduced in 2007, we sent out ONE email and sold over 5,000 copies in two weeks! 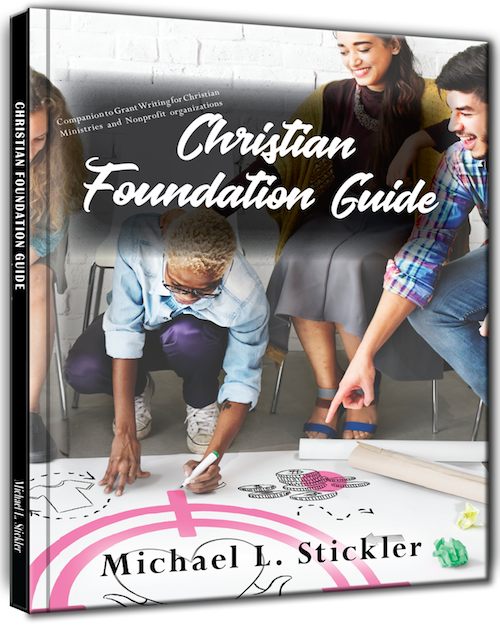 With this Complete Christian Foundation Guide, you will be able to find the funders that will support the effective evangelistic and humanitarian work your organization is doing. The funders in this guide have been identified by nearly 20 years of work – funders who give millions of dollars to effective organizations. Some foundations merely require only that you fill out an online form. But with the price of the entire book so low, you'll want to purchase it right now! This books begins to ship in just a few days. Take advantage of this low price and order yours today!